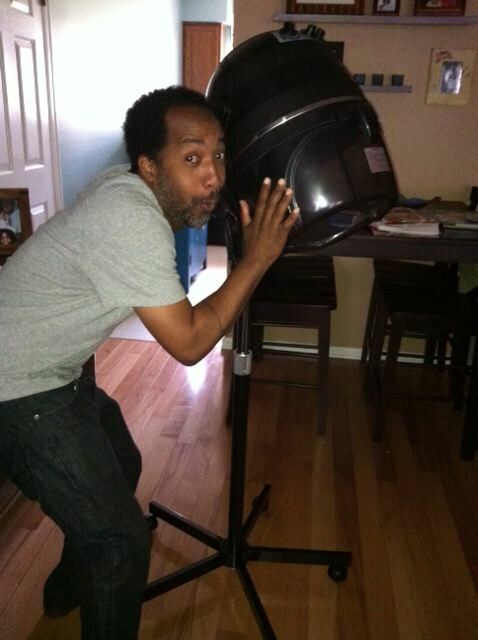 Back in the day … like 2 years ago ;), you couldn’t tell me that there was such a thing as over-conditioning. 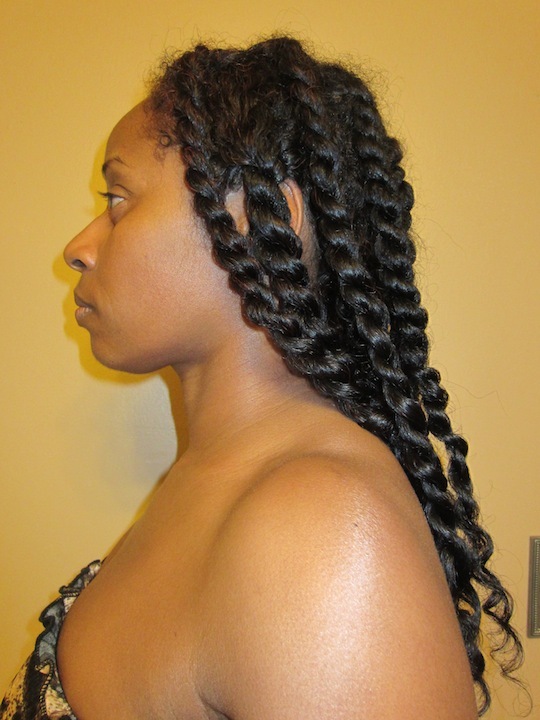 As a 12 year natural, the first thing that I would tell anyone transitioning, newly natural or interested in natural was, “Condition, condition and condition again! There is no such thing as over-conditioning!” Well, to tell you the truth, I still pretty much stand by that statement. Buuuuutttttt, here’s the thing. That’s because I think the term “over-conditioned” is a bit of a misnomer. I think most of us, when we are seeking an answer to that question, want to know whether we can over-moisturize our hair. And the answer to that is yes … a fact that I learned the hard way. The problem of overconditioning seems to arise once the individual has been indoctrinated into all things hair. By now, she has figured out which products are protein-based and which are more moisture leaning-and here, the tendency to over moisturize tends to develop. She develops an aversion to protein and throws all of her resources into achieving a perpetual “moisture high.” The proliferation of true “protein overload” stories may have gotten her to this point! She knows that there is a gentle, often tricky balance to maintain but she puts all of her eggs in her moisturizing basket just to be safe. She may even realize that different proteins have different properties, and some actually improve the hair’s elasticity rather than toughen the strands-but she’s not taking any chances with protein period. 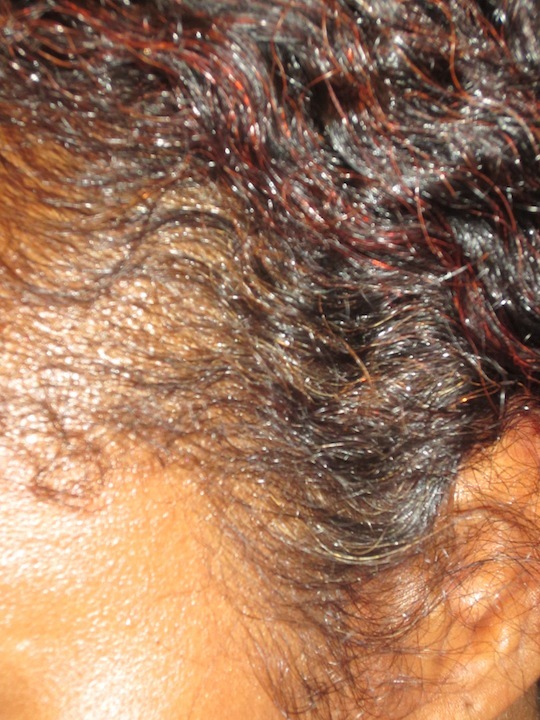 This aversion causes her to moisturize and overcondition her hair until the cows come home. 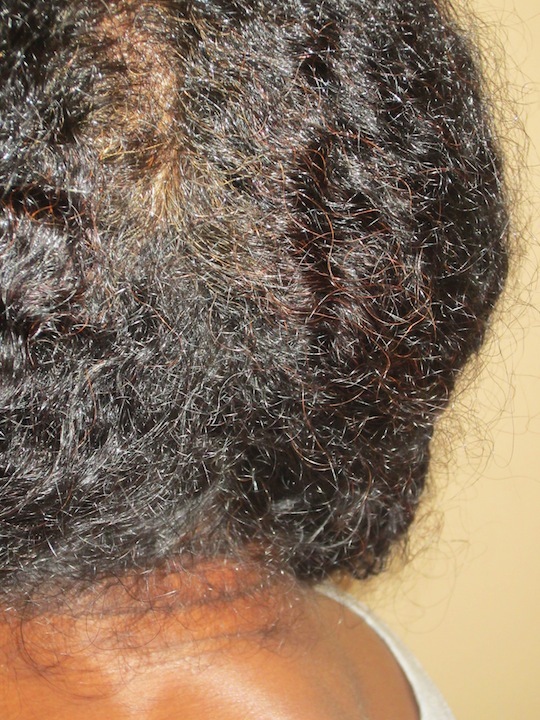 In 2010, I discovered the term, “protein sensitivity” and thought that I’d finally diagnosed the problem that I had with many products formulated for black/”ethnic” hair. 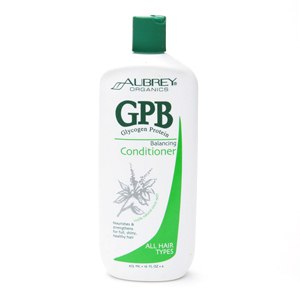 These products, especially the conditioners, most often made my hair hard when wet and brittle and hay-like once dry. So, when I discovered that this was because they contained protein, I started to avoid anything with protein like the plague. Instead, I began using henna as my strengthening treatment. However, an over-zealous henna routine (i.e. 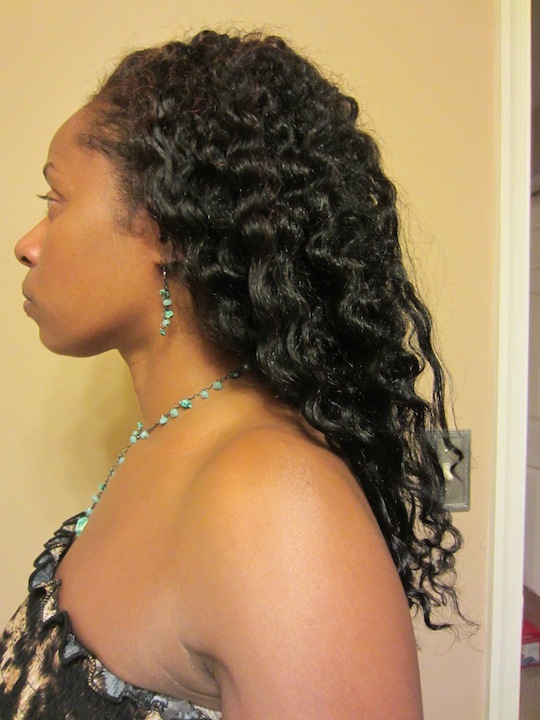 multiple full-length treatments in a short period of time) resulted in significant curl-loosening. 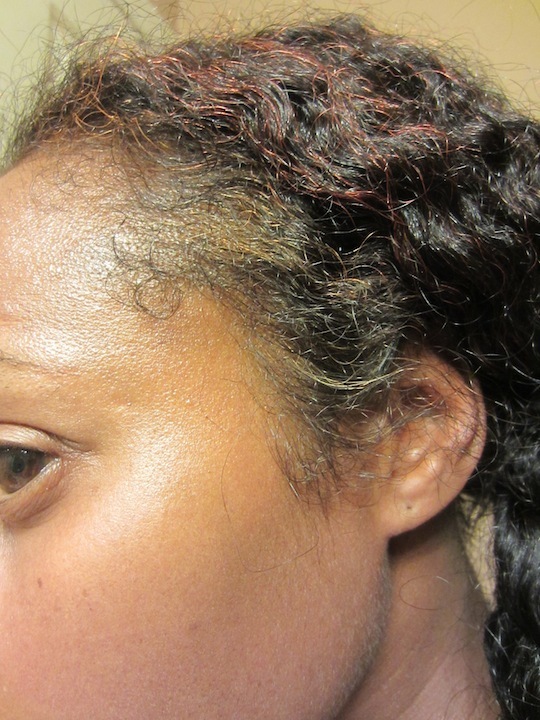 Therefore, in 2011, I started doing roots only treatments of henna, for color and strength without the resultant curl-loosening. 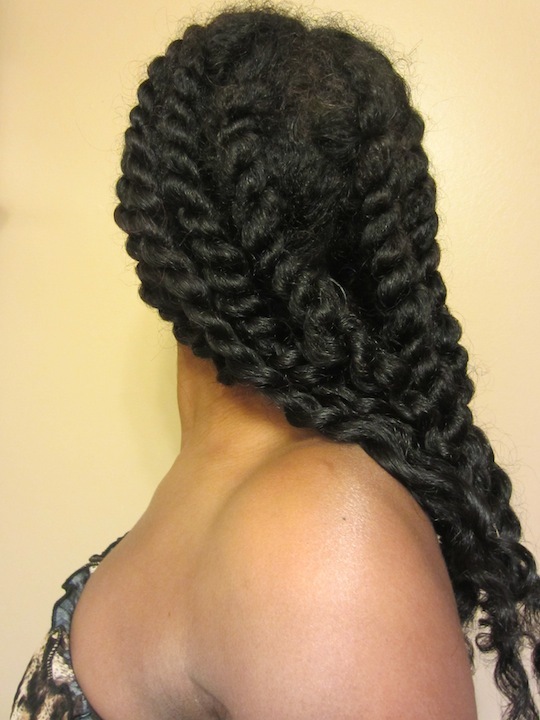 But, I didn’t incorporate anything else to strengthen the length of my strands. By October 2011, my hair felt incredibly soft, but it was also flyaway, snagged at the slightest touch and was shedding (and probably breaking) like crazy. 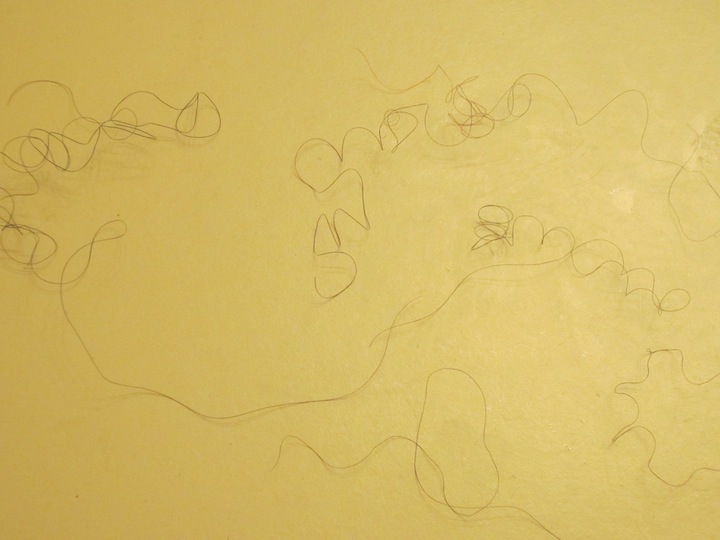 Every time I touched my hair, strands were littering my hands. At this point, I realized that I had omitted an important part of my regimen: strength. I began researching protein and revisited it after learning how to use it the right way (see this post for deets). After my first ApHogee 2 Minute Keratin Reconstructor, I saw an IMMEDIATE difference in the feel of my hair … it was harder, but hard-strong, not dry or brittle … and my shedding/breakage drastically decreased. So, I was a convert and began to incorporate protein into my regimen more regularly, typically every 3-4 weeks. Then, in February, I tried my first (and thus far, only) heavy-duty ApHogee Two Step Protein Treatment. It went well and I would have done more, except that I didn’t have the proper bonnet dryer to safely and efficiently dry the first step. strands that I was used to seeing. 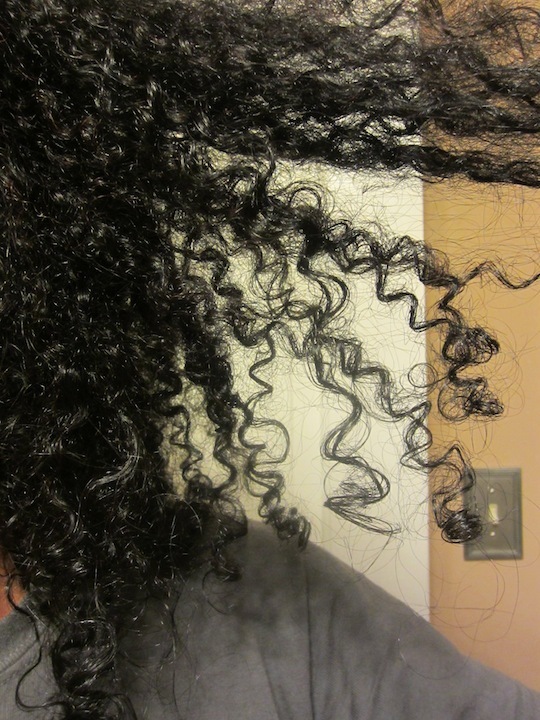 Now, this isn’t an entirely fair comparison, but I had to show you a pic of my “curls” (i.e. waves) in February and my curls (i.e. 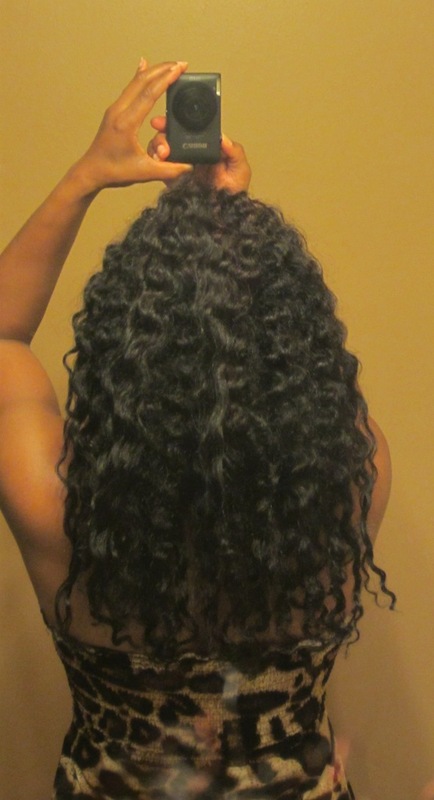 CURLS! *lol*) now. The reason the comparison isn’t really fair is because I got a haircut last week to get rid of my henna-loosened ends and my hair is freshly washed after being straight for 2 weeks in the pic on the left whereas, in the pic on the right, it is 7 days old and shrunken. So, what’s my point in all of this? First, I wanted to clarify the term over-conditioned, because I think that most of us call both moisturizing and protein-based post-wash treatments “conditioners.” Therefore, when I say that “over-conditioned” is somewhat of a misnomer, it is because I think that most of us are really referring to over-moisturizing the hair and not using too much protein. We tend to refer to the latter as “protein overload.” Second, we can dip too far to either side and the key is to give our hair what it needs when it needs it. Sometimes it’s moisture, sometimes it’s strength/protein. So, how do you know what your hair needs? It’s all about elasticity. Take a few strands of shed hair and hold one set of ends in the fingertips of one hand. Then lightly tug and release the other ends with your other fingers. 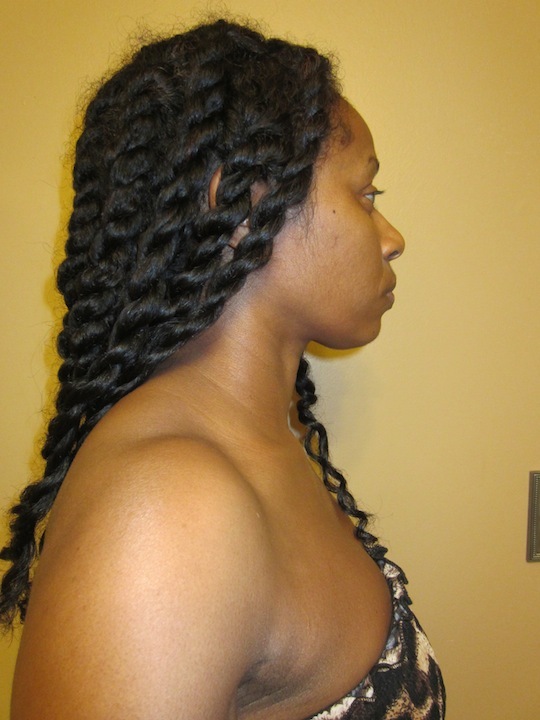 Does your hair stretch and stay there (i.e. 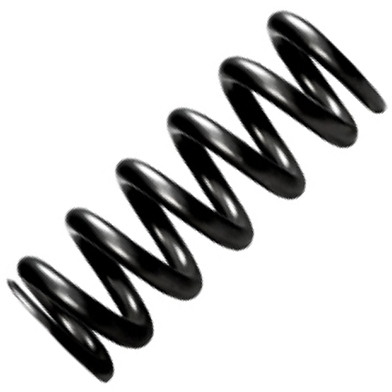 it doesn’t shrink back like a spring)? Then you probably need protein. 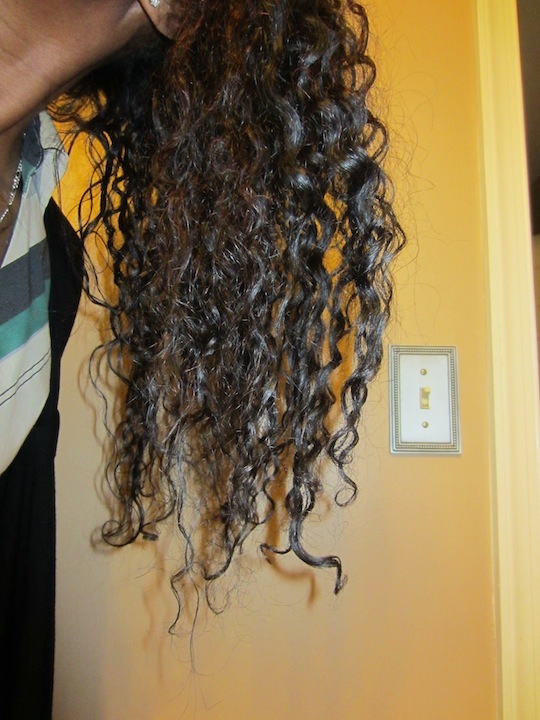 Does your normally curly hair appear limp and curl-less? Then you probably need protein. Does your hair snap/break immediately or quickly? Then you probably need moisture. Does your hair stretch, then spring back? Sounds like you have the perfect balance of protein and moisture! The above is nothing new and you’ve probably read it before. So, what I hope to add to the conversation is what I think that I’ve learned. Second, Aubrey GPB restored the curl that I thought had somehow been lost. That says to me that not all proteins are created equal for all people. 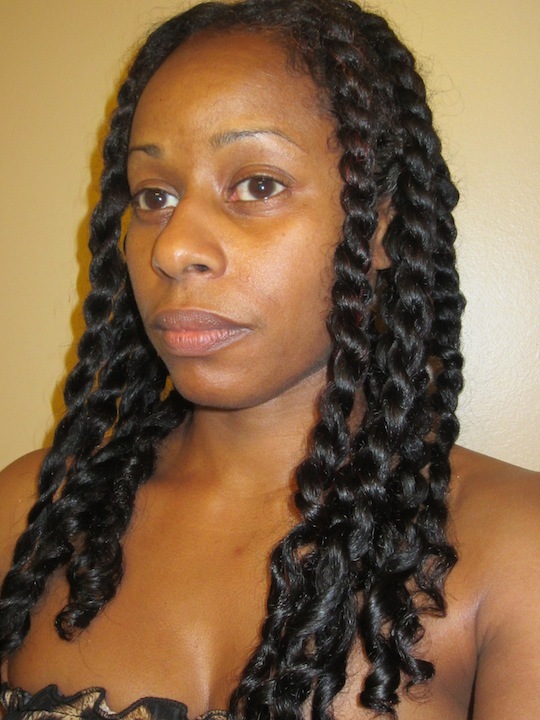 Though my shedding/breakage decreased drastically with the ApHogee 2 Minute Reconstructor and the 2 Step Treatment, my shed hair still had little to no curl. However, with the introduction of Aubrey GPB, my curls are springing back to life and elasticity is returning in leaps and bounds. 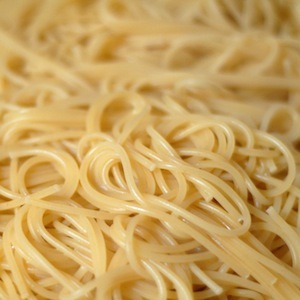 So, all this to say, if you have avoided protein and your strands have become limp and lifeless and your curls have seemed to all but disappear, you may want to try experimenting with different types of protein. However, remember, just as “over-moisturizing/conditioning” is a real thing, so is protein-overload. 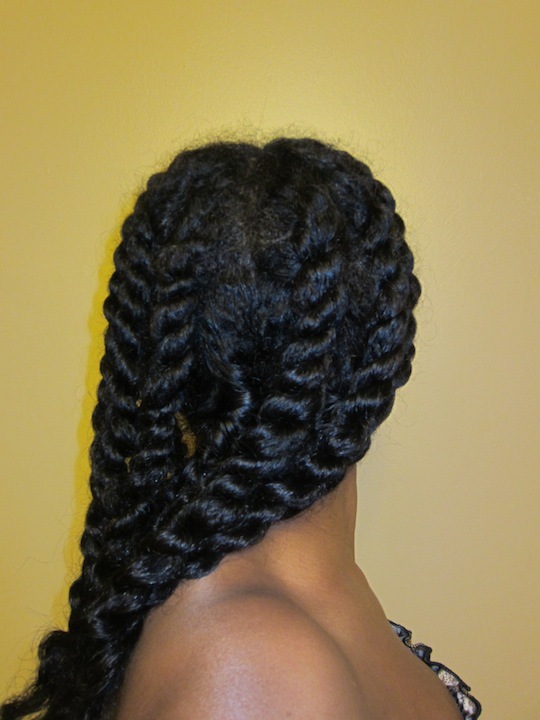 And, it’s easier to correct over-moisturized hair than hair with too much protein. So, do your research, proceed with caution and always listen to your hair! How do you know when you need moisture or protein? 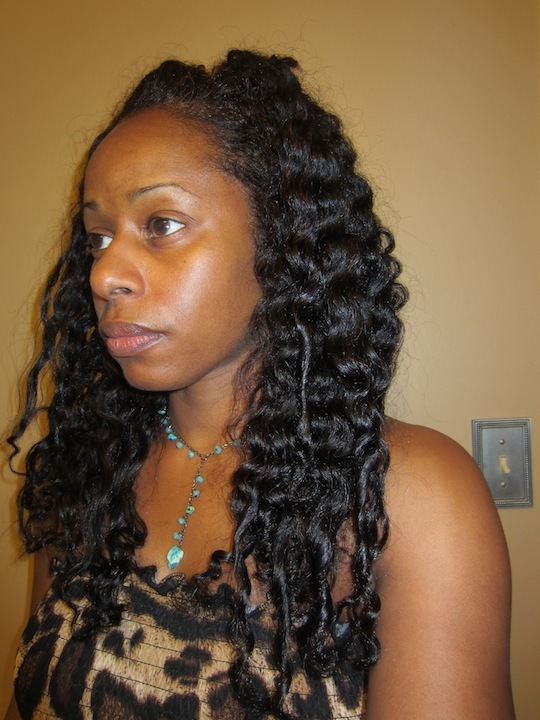 Have you experimented with protein treatments/conditioners/reconstructors? Which one(s) have you found work(s) the best for you?